These are the 15" Straight Tracks for Race Cars from Round 2. Recommended for ages 8 and up. 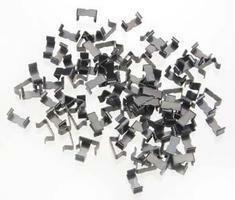 This is the 3" STRAIGHT Slot Car Track for AFX Race Sets. Suitable for Ages 8 & Up. 9" track is designed to be used with the AFX racing series. This is recommended for ages 8 and up. This is the 1/64 Rubber Racing Tires for TYC Magnum 440-X2 (Front) (10) Slot Car Part by Innovative Hobby Supply. These are the 9" Straight Tracks for Race Cars from Round 2. Recommended for ages 8 and up. 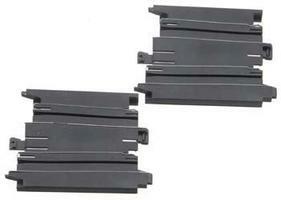 This is the 4-Lane Bridge Support from the AFX Racing Racemaster Series. 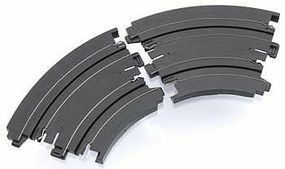 9" banked curve set is designed to be used with the AFX racing series. recommended for ages 8 and up. This is the Track Pack from AFX. 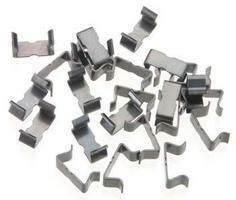 This is the 1/64 Rubber Racing Tires for AFX Magna Traction (10) Slot Car Part by Innovative Hobby Supply.